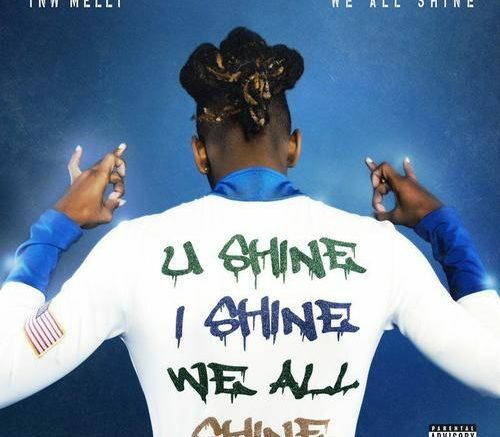 Florida’s YNW Melly drops his new album titled “We All Shine.” The project is 16 tracks and features guest appearances from Fredo Bang and Kanye West. The track “Mixed Personalities” came along with a new music video directed by Cole Bennett. Watch the new visual and stream the new project below! Be the first to comment on "Album Stream: YNW Melly “We All Shine”"